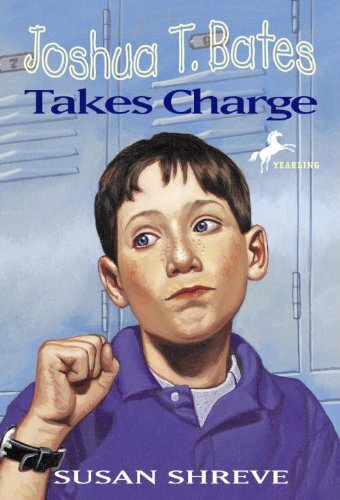 Joshua T. Bates Takes Charge Joshua T. Bates Takes Charge was published by Alfred A. Knopf. About SUSAN SHREVE (Other Contributor) : SUSAN SHREVE is a published author and an editor of children's books. Some of the published credits of SUSAN SHREVE include Joshua T. Bates Takes Charge, Kiss Me Tomorrow, A Student of Living Things.